My mission is – together with the people hit hardest by the consequences of climate change – to gain a meaningful voice at policy and decision-making arenas who target these consequences, like the Green Climate Fund. Local communities and local organisations not only are often the biggest owners of the problems, but also the main specialists of the solutions. As of yet, the knowledge of local communities and organisations are not sufficiently taken seriously and consultation is often more a check-the-box activity instead of the starting point of a project. 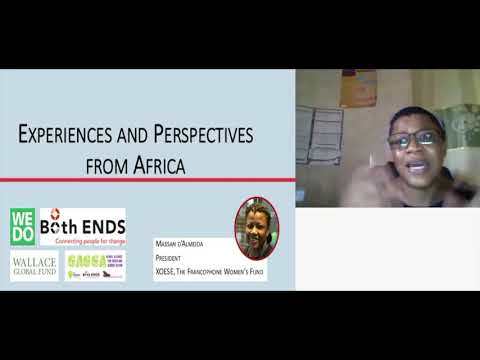 Both ENDS is an organisation that really values their partners, works together on a basis of equality and tries to jointly change the world bit by bit, on the ground as well as on the international level. I am proud to be part of that.